Month love is over,but love itself isn't. It seems like time runs so fast. 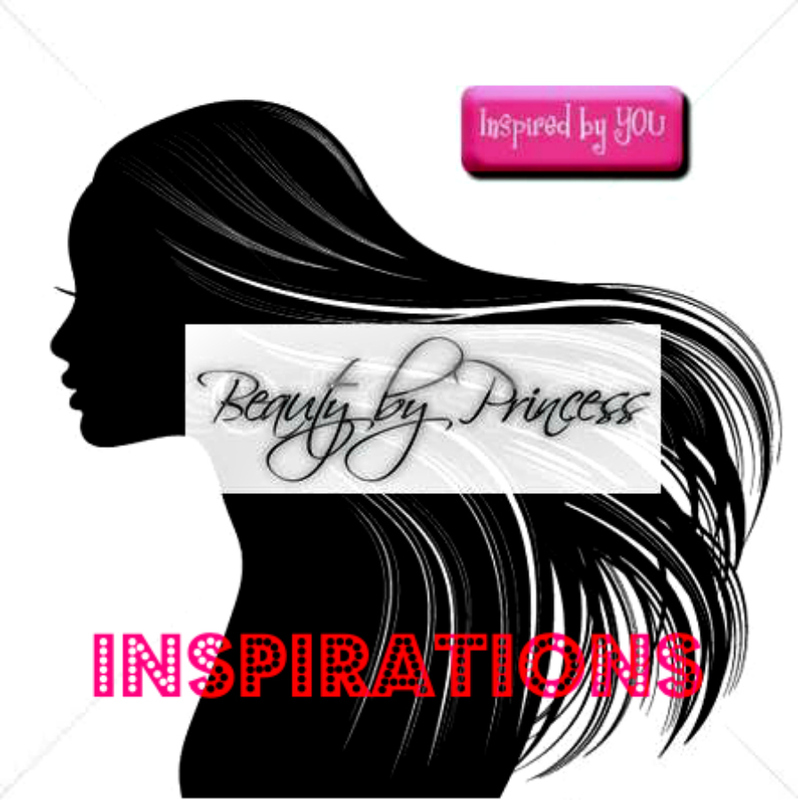 It is a compilation of the inspirations I loved since I started this beautiful journey and I wanted to share it every month from hair,nails and make-up. This is for the month of February. I really love the independent and sophisticated feel in the look. Fierce eyes and bold lips combined. It is indeed wild,young and free. Summer is really coming. I will embrace this kind of look this summer. Naturally radiant. If you think cats are the same, think again. Every cat owner has their own story about their cats. They seem to act the same but if you pay attention on the details of their behaviors you will notice like us, they've got their own unique characteristics. 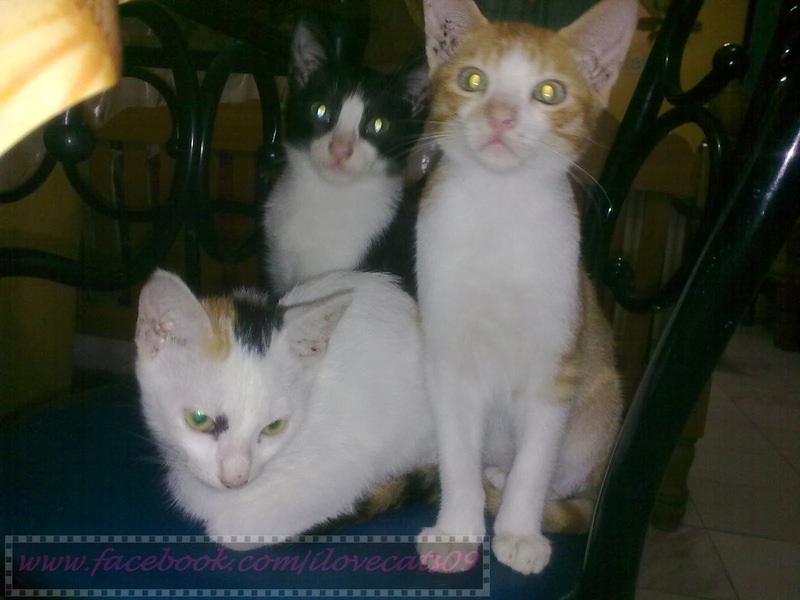 In this way, you will understand your cats more and will know the right approach in taking care of them. Just a glimpse of my siblings kitty cats. Yes, they obviously different physically but I tell you they are more different in behavior and attitude. * Provides full coverage with one application. * Formulated with Vitamin A,C,E and SPF 15 for a healthier and naturally radiant lips. 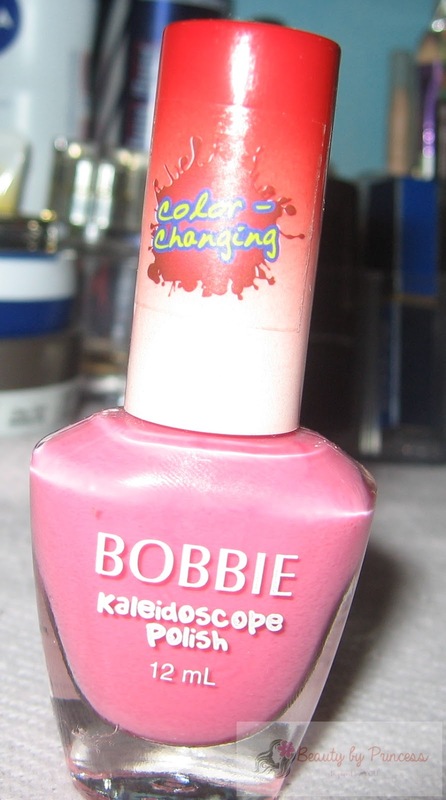 * Provides a creamy matte finish for a picture perfect look. 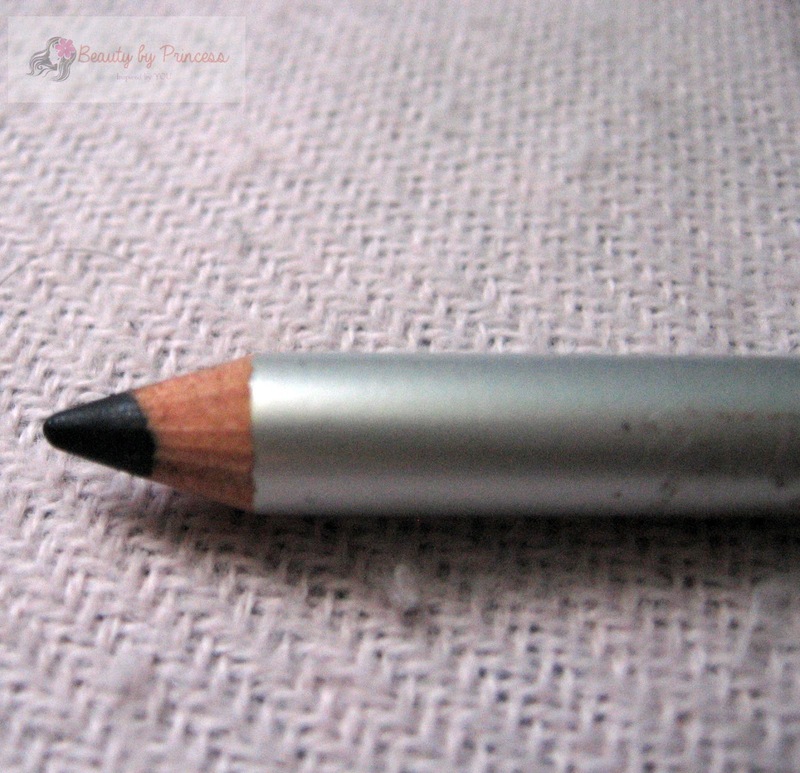 Here is the review of Nichido Mineral Kohl Pencil I am currently using as my eyeliner. I got to buy this as I was scanning the pencil liners of the Nichido section, there were variety of eye pencils and the saleslady recommended me this particular product she says it is a good one because it doesn't smudge and also good for lining the inner eyes. 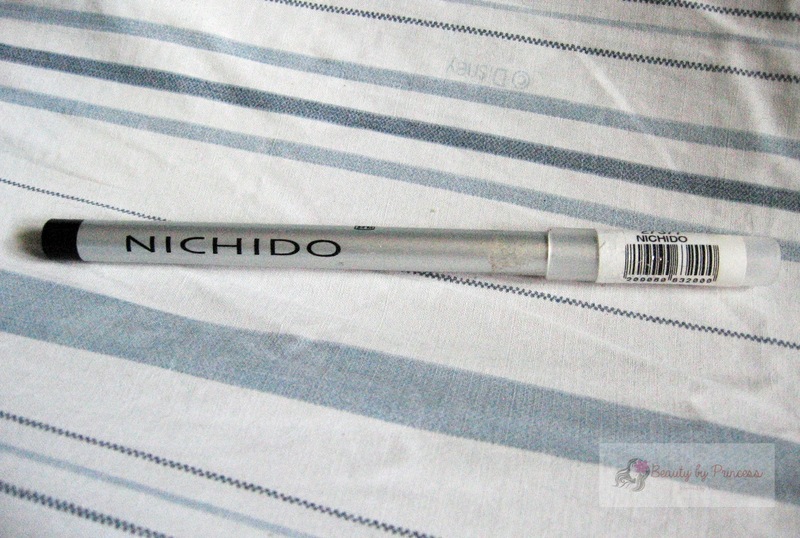 When I got my Nichido Mineral Spot Concealer Pencil I bought with my Nichido make-up collection way back I can say I have to go back and check their liner pencils too. I know it will be the same good product. Well I am not mistaken,it is indeed a good one. The consistency of the liner is what I like the most it is perfect black even if you don't put so much pressure in lining it is still kohl black. 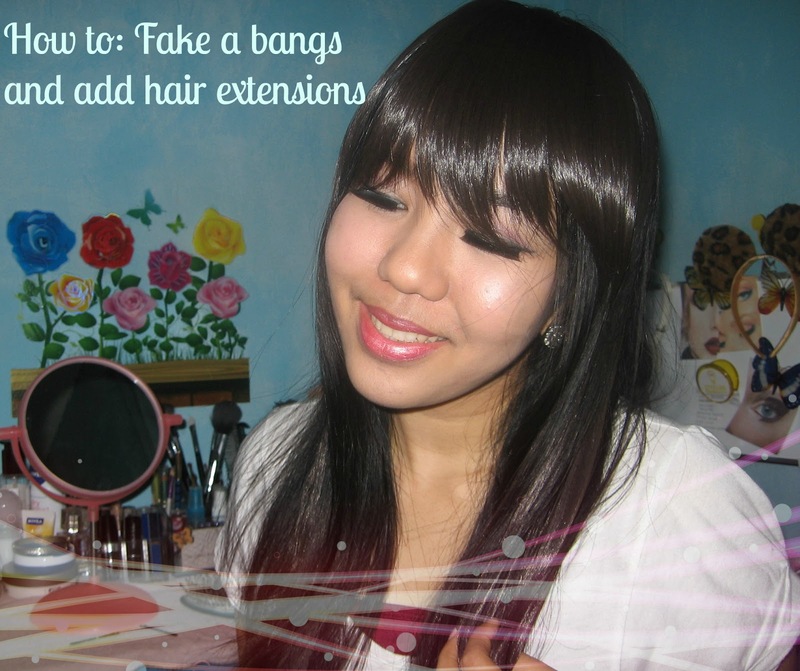 First up is the clip-in bangs. This is the one I purchased first, I thought it would be fun to get a bangs without taking the risks of cutting my hair. I used to get bangs when I was a kid, curly bangs actually haha! because I have naturally curly hair. It looks cute way back then but as I grew older it looks so messy and unmanagable plus the frizz I battled in my teenage years and never had tried bangs again. So, when I saw this bangs I was excited to have one just for fun of seeing what I look like with the bangs again. 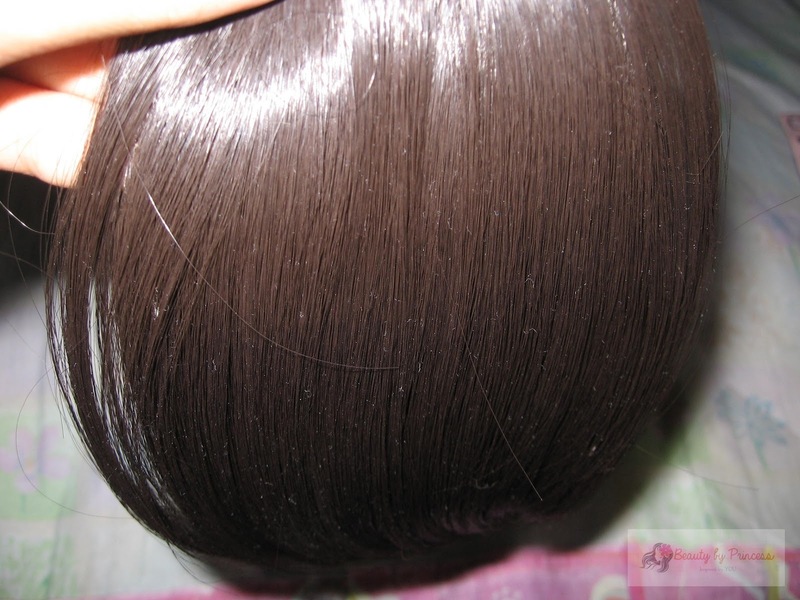 When I unwrapped the clip-in bangs and compare it with my hair color it is different which I didn't noticed when I bought it because in a wrapper and maybe in the lightnings of the store it looks black but the real color is more likely medium brown which still looks so different in my hair because my hair is jet black. I am kinda disappointed at first but yeah I will still fit this just for fun. I even tried to dye it black so it will perfectly blend with my hair but it still doesn't work. After I rinse off the dye and dry, the clip-in bangs it is still the same color. It seems that the dye has no effect at all. So for the trial here it is. First, part your hair evenly in the middle then you have to put on hair clips on both sides so the hair in front wouldn't mix with the bangs. 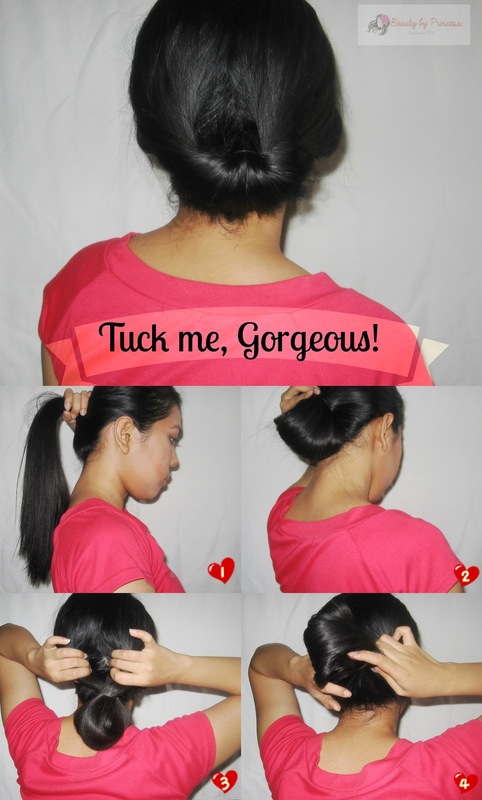 Now, put on the clip-in bangs estimating the length depending on the perfect length you need. Clip in place and brush it to get its perfect shape. You're awesomely done! I don't know how to start a paragraph on describing love. Maybe we have heard a lot definition about love, every person has his/her own story of love. Every day is a chance to love, every day we have a story to tell about love. Nothing beats love after all. Everything is bounded by love. Our love makes us loved in return. No one can live without love. The mere fact we felt the hurt is because we experience love first. I cannot say love is perfect but I'm sure that love conquers everything. It can strike even in the hardest heart in the world. The more we love the more we give back in return. Love can be defined and described but the best is when it is felt. 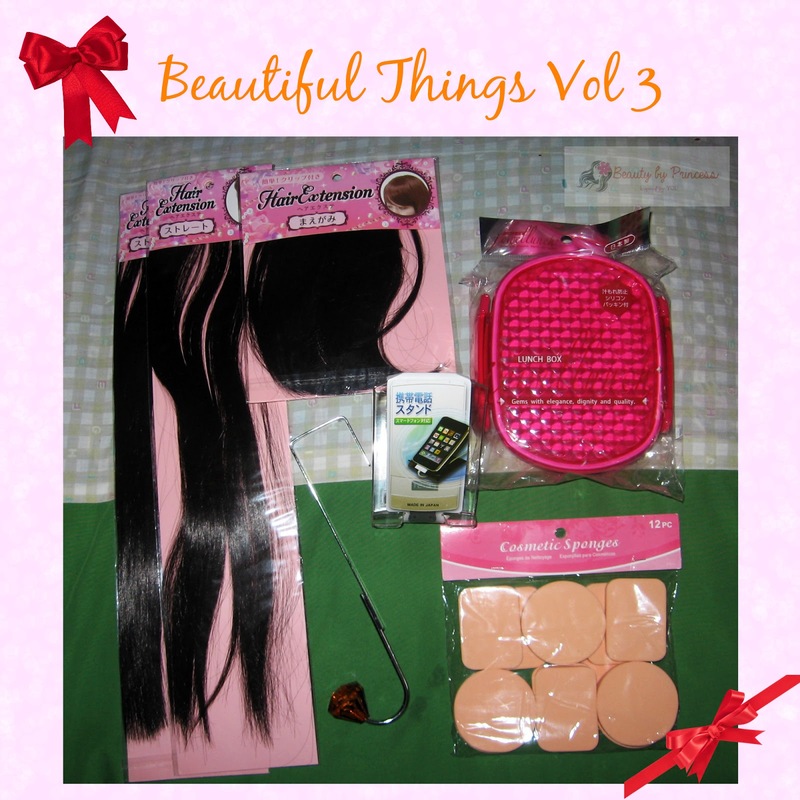 As promised in my Beautiful Things Vol 3, here is the full review of clip-in bangs and hair extensions I bought from Japan Homes Center. It is my first time to buy something like this and I realized it is really fun to make your short hair longer or getting a bangs instantly. 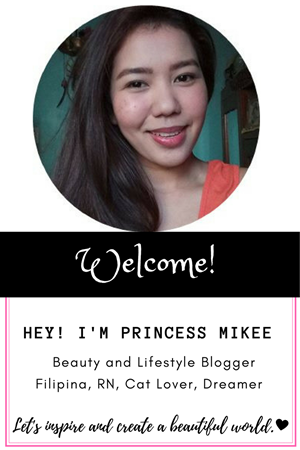 It is a must-have to every beauty enthusiast because to achieve a new look it includes your crown of glory. 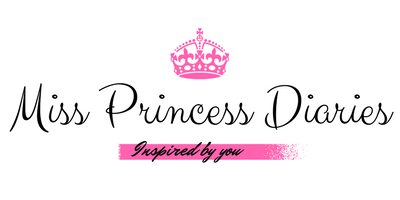 It is a part of our hair accessory just like our pins,elastics and headbands. 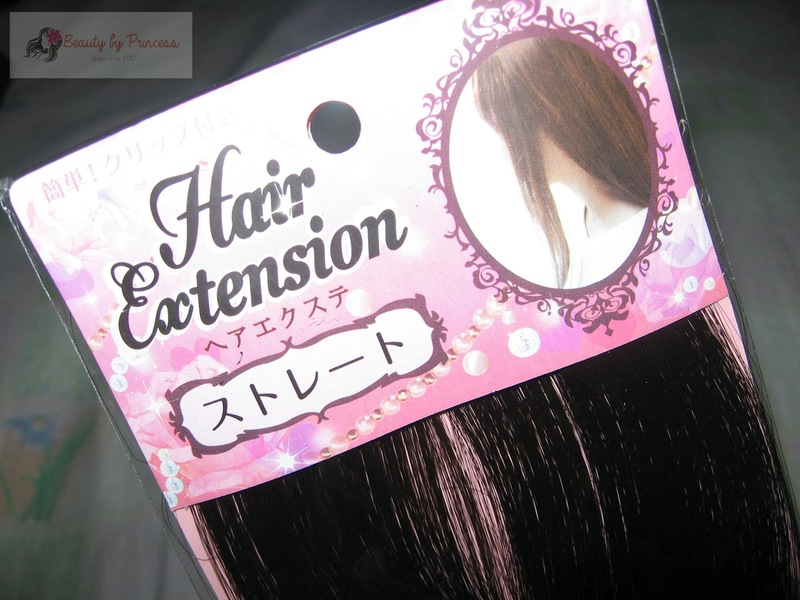 But of course, we wanted to find a good quality extensions that suits our hair because we don't want it to look like a fake (though it really is!). We wanted it to be almost the same and blend to our original hair. I found an interesting nail artsy at Watsons. It is the Dot Artist by Beauty Works. I always want that polka dot nails but I can't really do it with toothpicks or band aid trick,it always fails. When I saw this, I am actually interested with the tool (dotter) because I know it will be a very good tool for nail arts. I hope they have other nail art tool at Watsons too just to make nail art easier. 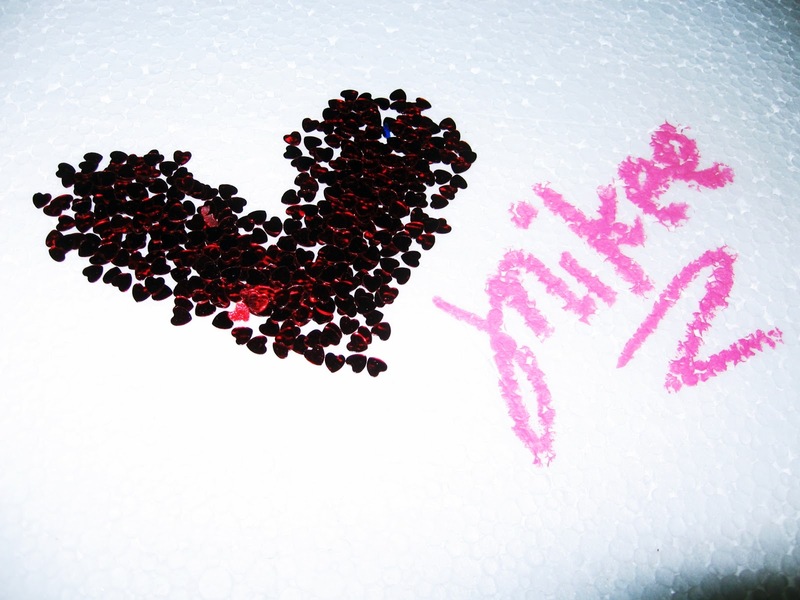 By the way, this DOT ARTIST as you can see composed of 3 glittery nail polishes and the "dotter" tool. Bring out the inner chic in you by getting this smokey look. 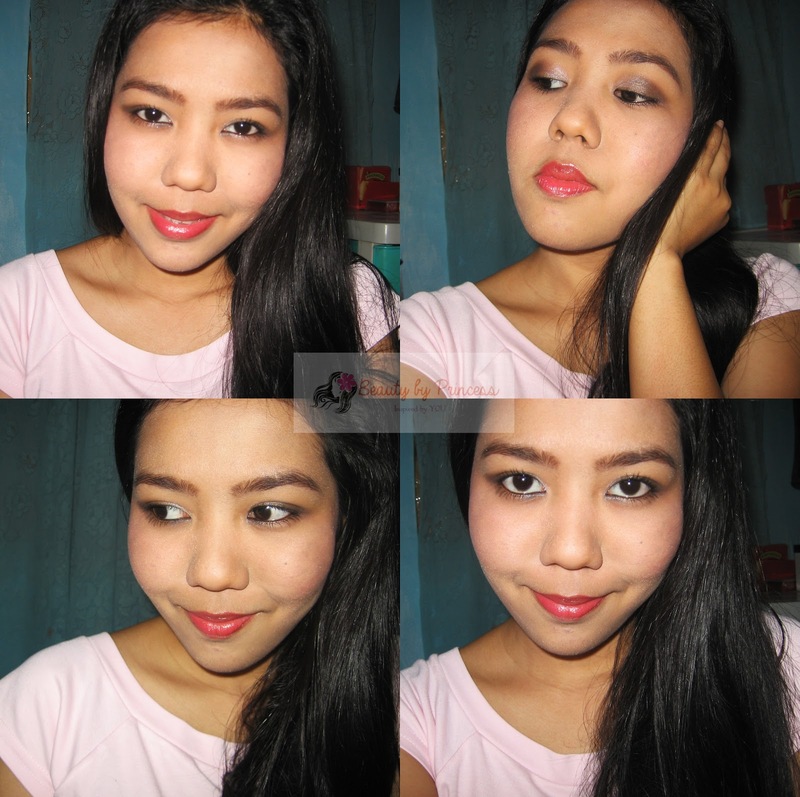 It is fierce,dramatic and so chic combined with pinkish blush and pinkish red on the lips. Heya February! It's Love Month. We should start this month with the things we love. I always love things that makes me happy,happier and happiest. ;)) I will start to feature beautiful things which I bought or given to me that makes me instantly happy may it be small or big, cheap or expensive anything under the shiny sun and bright moon in the sky. Enjoy! Lately, I've been visiting Japan Homes Center (Daiso) more often because I am loving their wide variety of affordable products for as low as 22,33,66 and 88. This beautiful things vol 3 will be featuring interesting things I found in Japan Homes. Sweet day time look for you. It is charming and lovable. 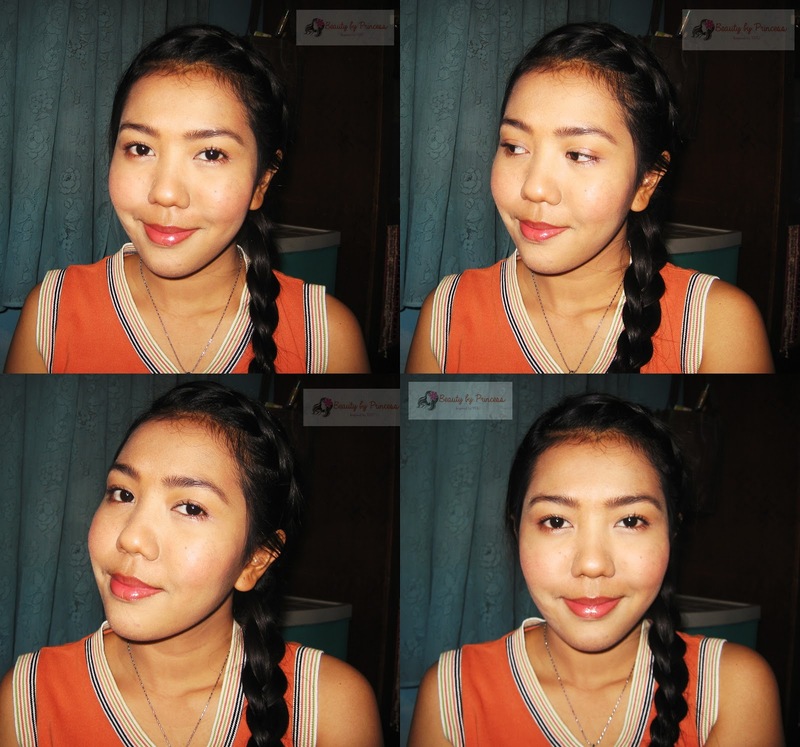 Brighten up the day with light and soft color in the eyes and a radiant glow peach and sweet pink lips. 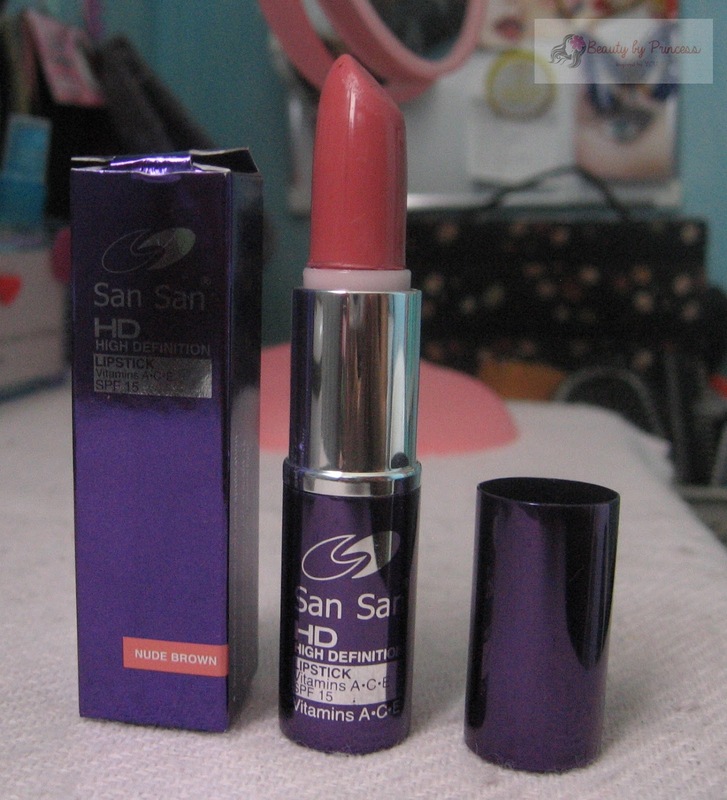 It is another product from SanSan HD Colection that is just released recently by HBC. 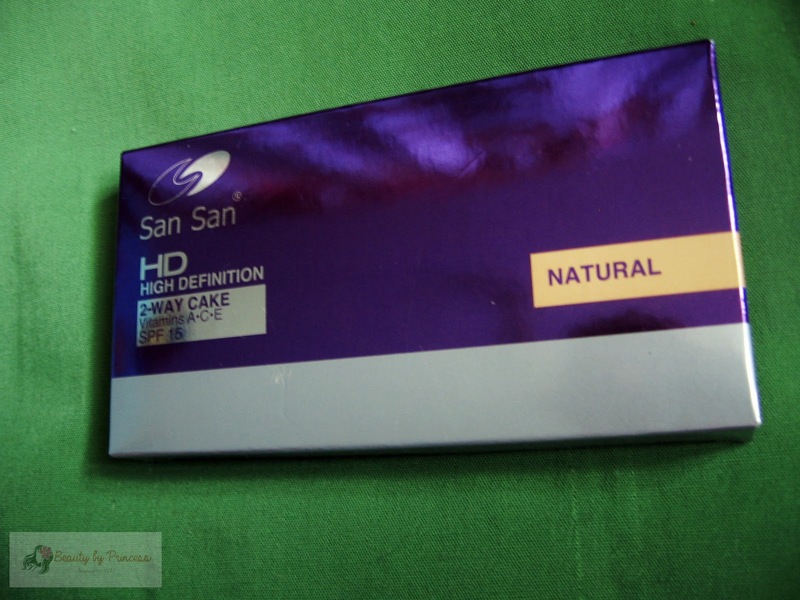 I've tried their SanSan HD Concealer already and now it's time for this SanSan HD Two-way cake . The packaging is most appealing to me, it is packed in an expensive looking violet plastic made container that looks elegant. 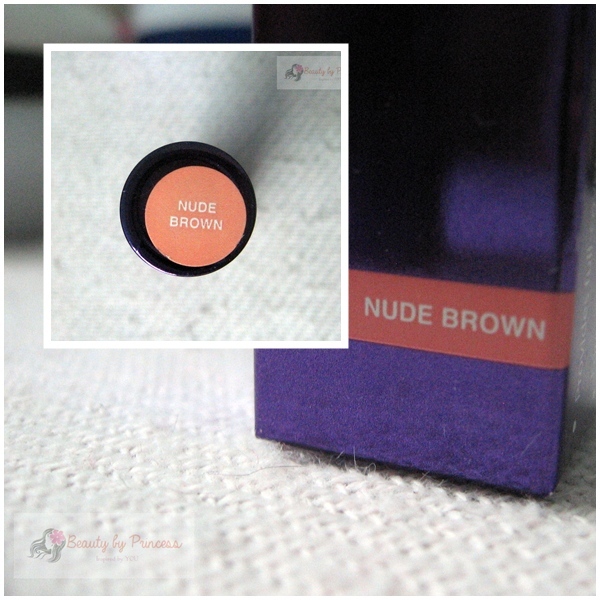 It has widescreen mirror which I love and a sturdy sponge applicator which goes along well with the powder application. The product has a good to moderate coverage when used alone and have minimal to no fall-outs. No significant smell unlike other SanSan products. 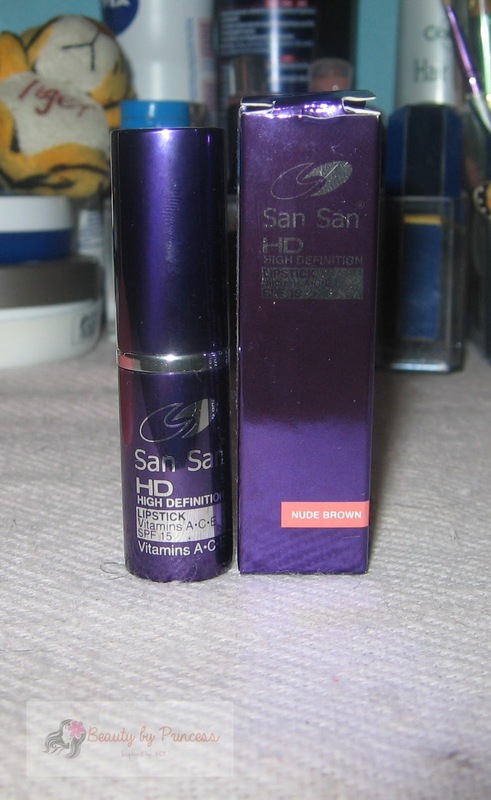 I bet this works well with SanSan HD Concealer and maybe with HD liquid foundation (I don't have idea about this yet). As usual, it is formulated with Vit A,C,E with SPF 15 for healthier skin.